The flagship model from Samsung, Galaxy Note 7 was in news recently not just because of its magnificent design, but also for some unfortunate reasons. Samsung received responses from Note 7 users that the device was catching fire. And the brand took this seriously as the influx was unexpectedly high in volume. 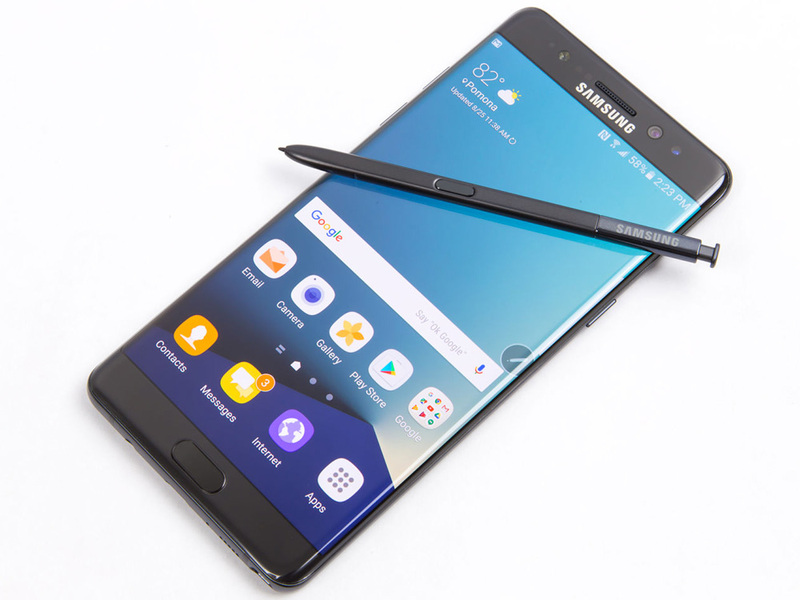 Though Samsung discontinued the manufacturing and sales of Note 7, a written and precise explanation was needed by the smartphone manufacturer with regard to the underlying issue with the popular device. And Samsung has eventually announced what went wrong with the popular phablet. The announcement came in the form of an apology and a short description. Now here comes the reason you’ve been waiting for. The product research team tested more than 200 devices with its core focus was on features like water resistance, fast charging, wireless charging, the iris scanner, software and the USB Type C. Fortunately, none of these features exhibited any abnormal response in the tests carried out. Then the team examined the production process comprehensively and involved third party investigators, such as UL, Exponent and TUV Rheinland AG. The investigator came across a fault in the battery design which was located in the upper-right corner region. In general, positive and negative electrodes remain separated by a defensive layer. In the case of damage to this layer, both electrodes met and caused a short circuit. This was the problem with the second batch of smartphones that came in the market. As per UL, a third-party investigating firm, affected battery consistently showed general problems in the same regions. The real cause of the problem was the flaw in the upper-right corners of the battery along with a thin protective layer within the battery. It was also discovered that it was the high welding burrs on the positive electrode that resulted in the penetration of the insulation tape and separator. This penetration led to the direct contact between both the electrodes resulting in short circuit. For Samsung, it is a big lesson to learn and an opportunity to avoid such mistakes in the coming days. The brand has pledged to take stricter preventive measures to avoid any such incident in the future. So, next time you go on purchasing a high-end Samsung device, think of the elaborative process the device has gone through.